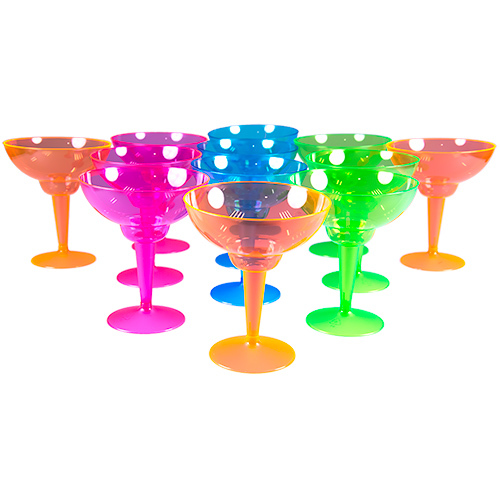 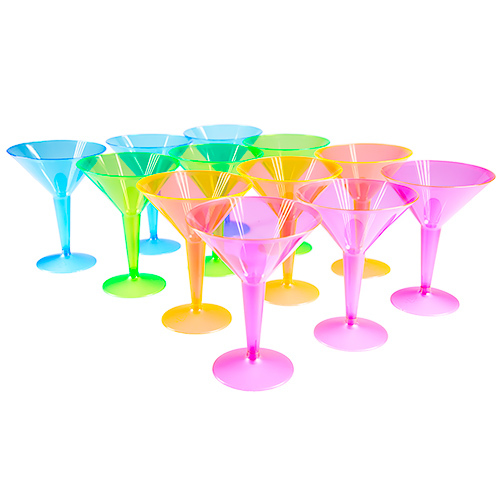 When it comes to serving up a bunch of cocktails you can't get a better option than these amazing neon pink margarita glasses. 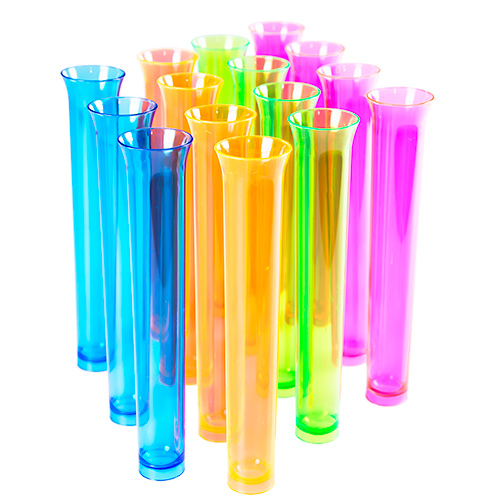 This pack of ten should give you enough for the group, the detachable bases make them easy to carry to your venue and they are simple to put together. 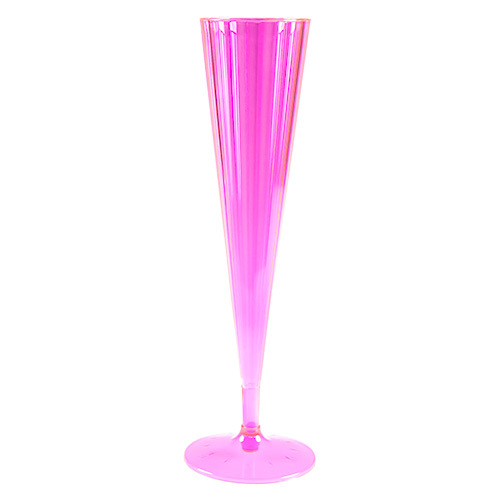 Holding around 340ml you get a really good serving of cocktail in here and your group will certainly stand out drinking from these. 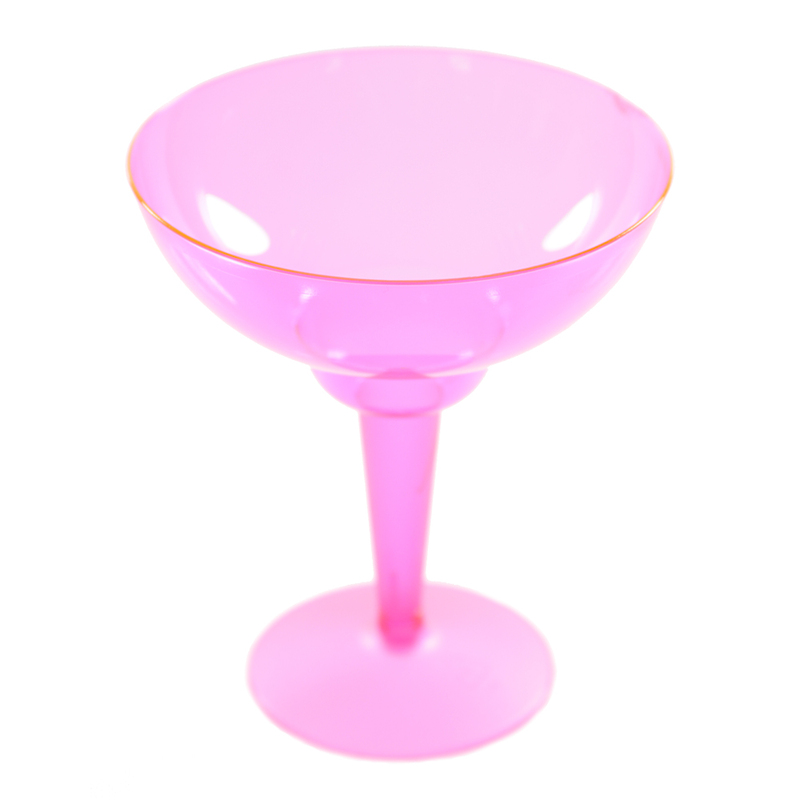 A great value option which saves on washing up and adds a little panache to the evening too.